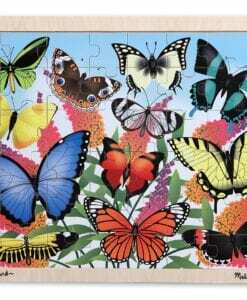 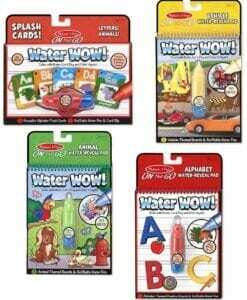 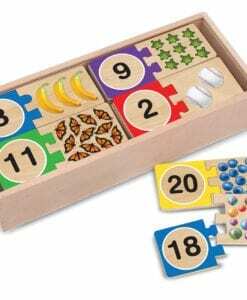 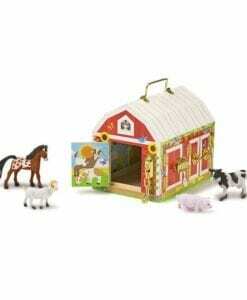 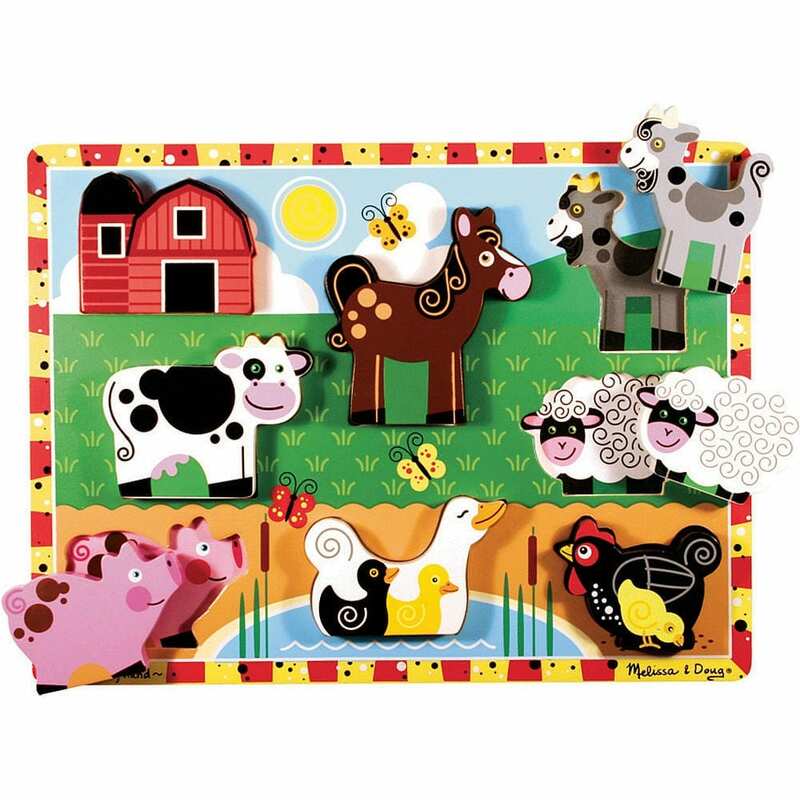 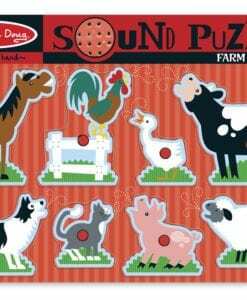 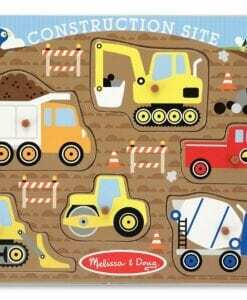 This 8 piece farm scene puzzle also encourages imaginative play! 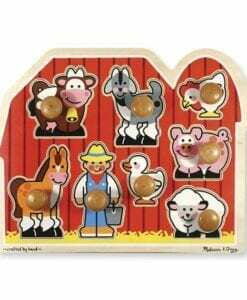 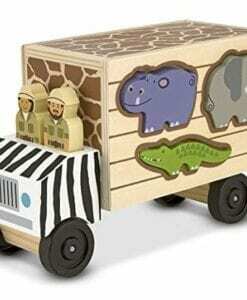 The chunky farm animals are pretend play figures as well as puzzle pieces. 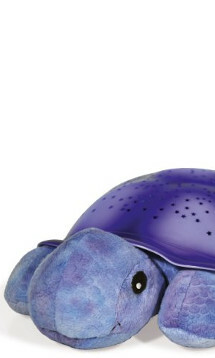 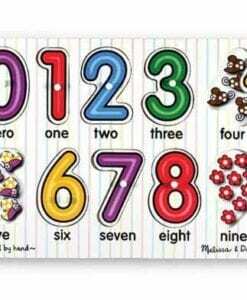 Easy to grasp and cute as can be.